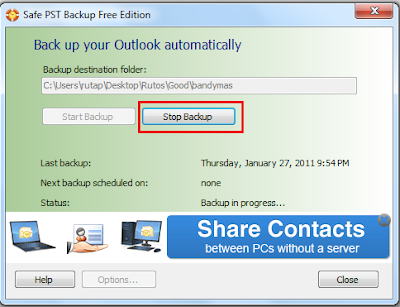 Below are step by step instructions on how to restore the Outlook PST file backup on a new computer. 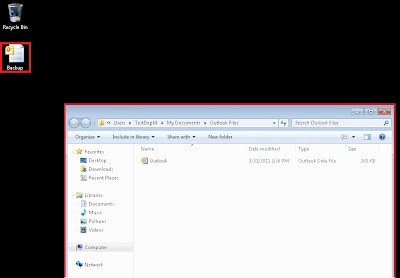 A new window will pop up showing you the location of your default personal folder. 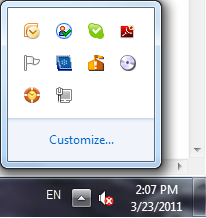 Minimize this window and close Outlook. 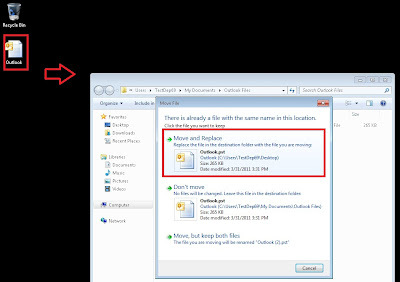 Locate the backup file on your computer. In this case, we can see it on the desktop. 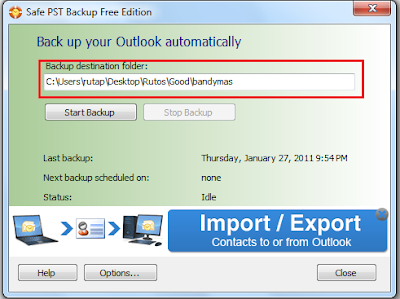 Rename this backup file to ‘Outlook’. 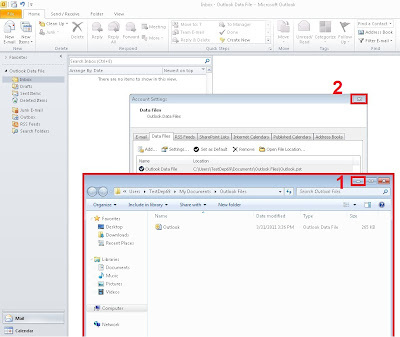 Copy and paste your backup file to your personal folder location and select Move and Replace. Open your Outlook. 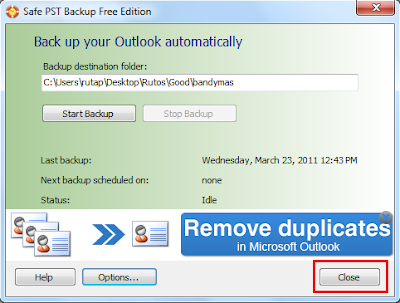 Your backup will be added to the Outlook folder list displaying all your backed up folders. 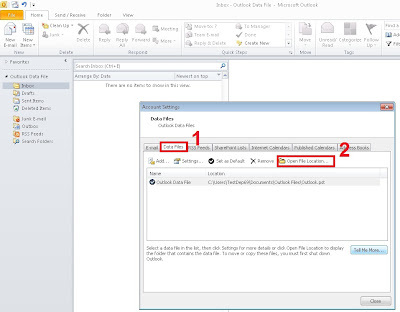 Below are step by step instructions on how to add the backup PST file as a secondary folder in Outlook. 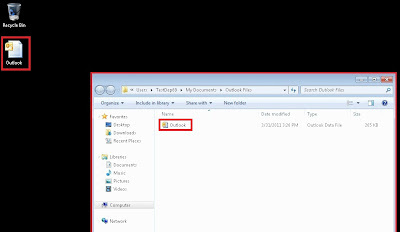 In the opened window select the Data Files tab and click Add…. A new window will ask you to choose a type of storage. Keep the default one and press OK. Choose a location where your backup file is saved. Click the PST file and press OK. 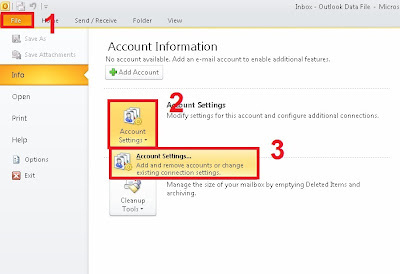 In the Name field enter a name for your PST file to be displayed in Outlook and press OK. Your added data (PST) file will appear in the Data Files window. Press the Close button. 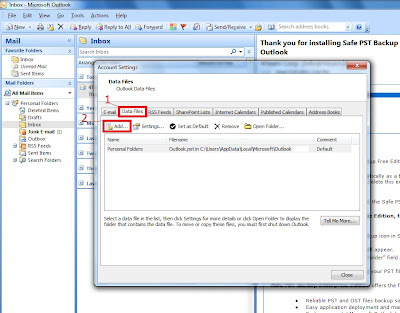 Your backup will be added to the Outlook folder list displaying all your backed up folders.. Safe PST Backup performs PST file synchronization one way only – from your personal computer to a selected backup location. 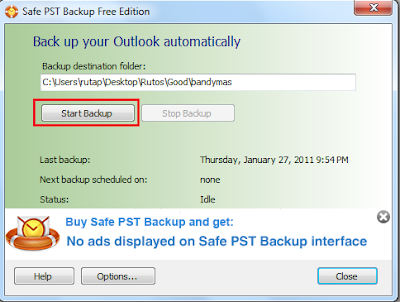 This article explains how to back up your PST file using our free Safe PST Backup version. The destination folder path will be displayed. Note: you will be able to change the destination folder by clicking on the path. The last backup information will be displayed along with the schedule of the next backup. 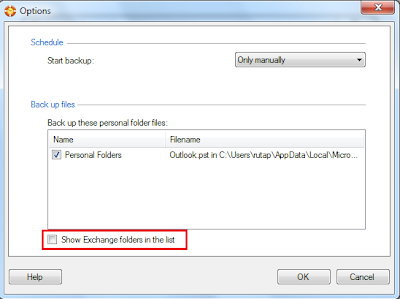 Note: please be aware that the free Safe PST Backup edition does not back up Exchange folders data. To back up OST files, you should purchase our Enterprise edition. 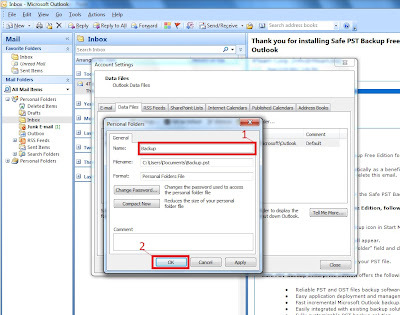 Please note that the program backs up PST files regardless of whether Outlook is running or not. Safe PST Backup Enterprise edition. 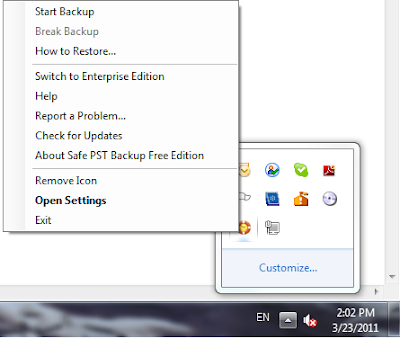 The Safe PST Backup Enterprise edition has many additional features, e.g. 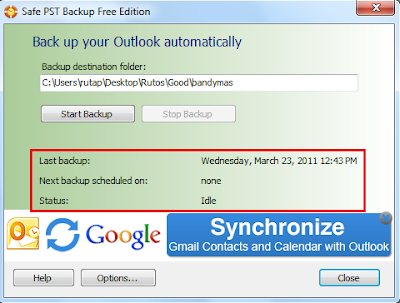 : a custom backup schedule. We provide the .msi file which can be used to install the program for all users at once. You will be able to set a schedule when your PST file should be backed up . 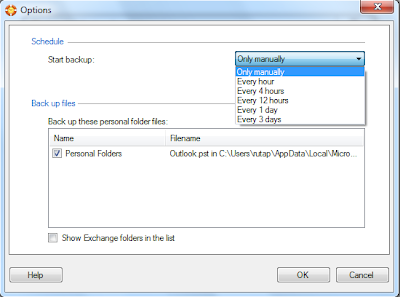 The program also allows you to back up MS Exchange or any Outlook folders separately. 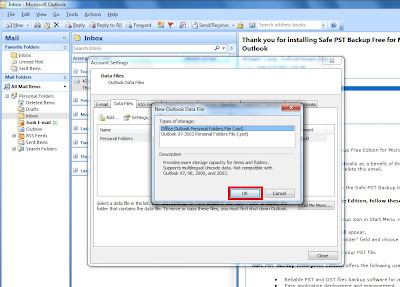 The Safe PST Backup Enterprise edition automatically contverts your OST files to PST format. 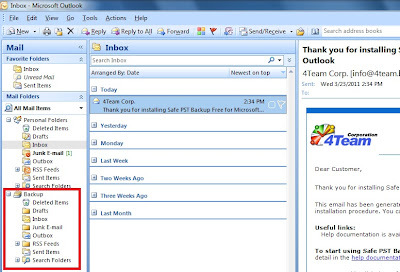 4Team is proud to announce the release of our long awaited Outlook backup solution. It comes in two different versions: Free version providing simple functionality and intended for personal use and Enterprise Version with far more complex functionality providing backup over the network and more for corporate and advanced users. 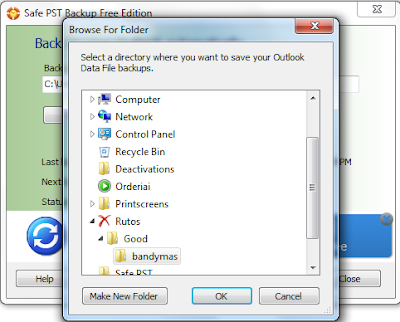 Backup and archive email and other data to the native Microsoft Outlook PST file format. 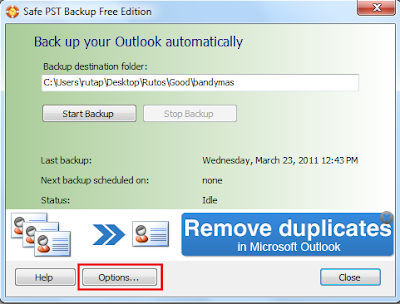 Restore selected Outlook PST files at any moment using built-in Outlook features or by replacing old corrupted PST files. 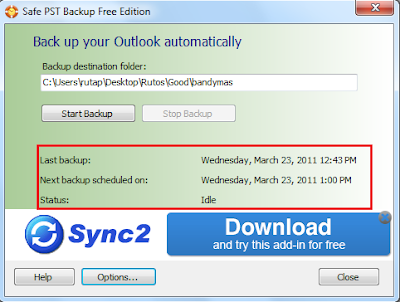 Schedule and backup Outlook at specified time intervals or backup selected PST files manually. 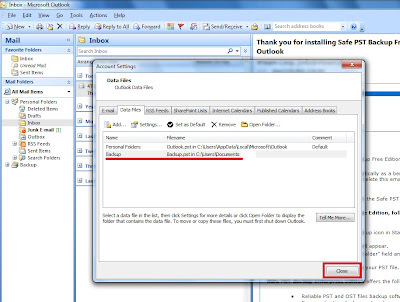 Most of our competitors software are backing up Outlook by simply copying PST files or making their shadow copies. If Microsoft Outlook is open while this takes place, this leads to many problems. PST files are copied without latest changes because Outlook locks up the PST file or because the backup software waits for Outlook to close. 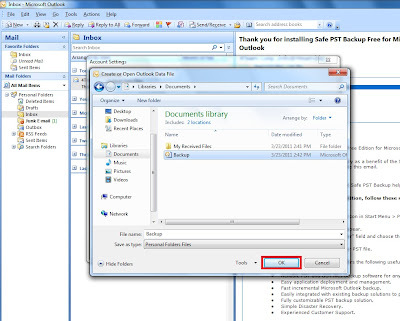 Shadow copies of PST files include information that was saved after the latest close of Microsoft Outlook only. 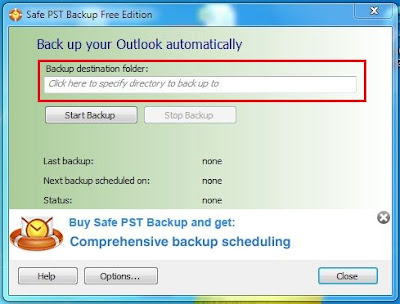 Safe PST Backup uses sophisticated technology to access Outlook items directly and backs up latest changes (Incremental backup) in the background even if Outlook is open and you are working on something. 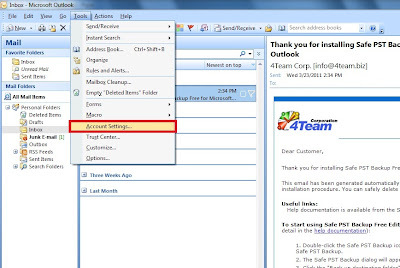 If you need help setting up personal Outlook backup click here to read help documentation or contact us and we will be glad to help. To set up backup on corporate network please contact your network administrator or click here to contact our support representative. You can find more information about Enterprise version here. Click here to download Safe PST Backup Enterprise Edition Administrative Guide. Remove duplicates from your iPhone / iPad Contacts in couple clicks, restore accidentally removed contacts. Find us on Apple App store. Try it out and tell us what you think!